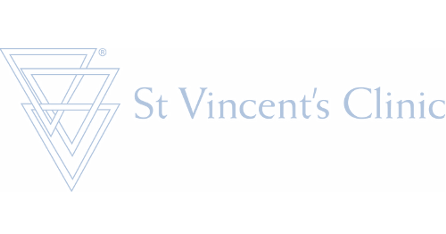 Sydney Oncology at St Vincent’s Clinic provides state-of-the-art, and compassionate medical oncologist specialist care for people affected by cancer. We are committed to providing our patients with evidence-based and individualized treatment options. We are an academic specialist medical oncology service based at St Vincent’s Clinic, the Kinghorn Cancer Centre, and St Vincent’s public and private hospitals. Together with our surgical and radiation oncology colleagues, cancer nurses, geneticists, dieticians, exercise physiologists and psychologists, we provide comprehensive, multidisciplinary and holistic patient care to people affected by cancer. We are research focused, and we have strong links with many groups at the Garvan Institute of Medical Research, University of New South Wales and Sydney University, offering our patients an opportunity to partner with researchers in the quest to beat this disease. Through the Kinghorn Cancer Centre, our patients have access to many clinical trials of novel cancer therapies. 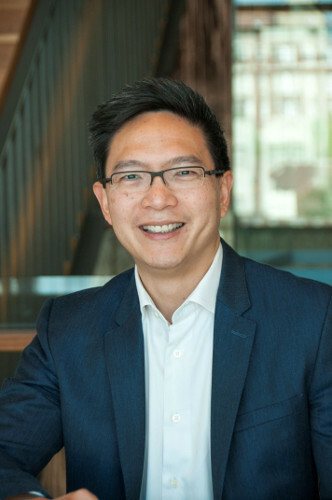 A/Prof Elgene Lim was awarded his medical degree from the University of Melbourne. He obtained his medical oncology fellowship from the Royal Australasian College of Physicians in 2006, and subsequently embarked on a PhD as a National Breast Cancer Foundation Scholar at the Walter & Eliza Hall Institute with eminent Australian breast cancer researchers Professors Jane Visvader & Geoffrey Lindemann. His research identified the aberrant cells in carriers of the BRCA1 mutant gene, a hereditary breast cancer syndrome, which are the likely culprit cells giving rise to breast cancer. He furthered his research and clinical training at the Dana-Farber Cancer Institute and Harvard Medical School under the mentorship of internationally acclaimed leaders in breast cancer research Professors Eric Winer & Myles Brown, through fellowships from the Fulbright Foundation, National Health & Medical Research Council of Australia, and Royal Australasian College of Physicians. He was awarded the National Breast Cancer Foundation Practitioner Fellowship in 2014 and returned from Boston to Australia. In 2015, he was recruited to lead the Connie Johnson Breast Cancer Research Group at the Garvan Institute of Medical Research, and appointed as a Senior Staff Oncologist & Director of translational research at St Vincent’s Hospital and the Kinghorn Cancer Centre, where he oversees the breast cancer clinical trials portfolio. In 2017, he was awarded the inaugural National Breast Cancer Foundation Endowed Chair. He is an Associate Professor with the University of New South Wales, and has maintained strong links with the Dana-Farber Cancer Institute in Boston. He is on the scientific advisory committee of the ANZ Breast Cancer Trialist Group, the peak Breast Cancer Trials Co-operative group in Australia, and a member of the American Association of Cancer Research and American Society of Clinical Oncologists. Dr Rachel Dear is a medical oncologist at St Vincent’s Hospital in Darlinghurst, Sydney. She sees patients at the Kinghorn Cancer Centre and at St Vincent’s Clinic and has admitting rights at both St Vincent’s Hospital and St Vincent’s Private Hospital. 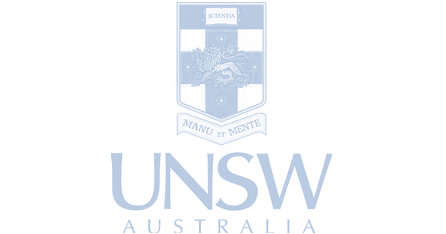 She is also a Conjoint Lecturer at the University of New South Wales and a Senior Lecturer in the Sydney Medical School at the University of Sydney. 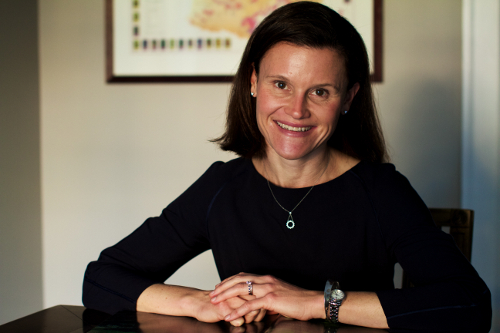 Rachel was awarded her medical degree with first class honours from the University of New South Wales in 2001 and undertook junior medical officer and basic physician’s training at St Vincent’s Hospital, Darlinghurst which she completed in 2005. This was followed by advanced medical oncology training at Westmead Hospital. 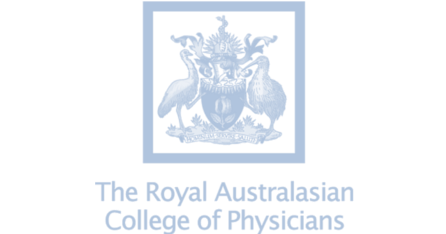 She became a Fellow of the Royal Australasian College of Physicians in 2008. In 2012 Rachel was awarded a PhD titled “The potential of clinical trial registries to inform cancer care in Australia” from the Sydney Medical School at the University of Sydney. A major focus of her PhD is optimizing doctor-patient communication. During her PhD she held a NSW Cancer Institute Research Scholar Award from 2009-2012. From 2012 to 2013 she worked at the Mater Hospital in North Sydney before starting her current role as a Staff Specialist at St Vincent’s Hospital in 2014. Rachel’s main interests are breast, lung and brain cancers. She has completed a Cochrane Systematic Review titled “Combination versus sequential single agent chemotherapy for metastatic breast cancer”. She was an invited speaker at the Advanced Breast Cancer Second International Consensus Conference in Portugal in November 2013 to present the results of the Cochrane Review. Rachel is a member of the Medical Oncology Group of Australia, the Clinical Oncology Society of Australia, the Australian and New Zealand Breast Cancer Trials Group, the Australasian Lung Cancer Trials Group, the Cooperative Trials Group for neuro-oncology, and the American Society of Clinical Oncology. Rachel is the lead investigator for a number of local and international research studies and is involved in the development and conduct of clinical trials.